As part of the 150th Anniversary of Iowa State, a number of extraordinary individuals associated with the College of Engineering were identified. They include visionaries who built the rich foundation for the college as well as students, faculty, and alumni who helped improve the world as inventors, business leaders, and academicians. 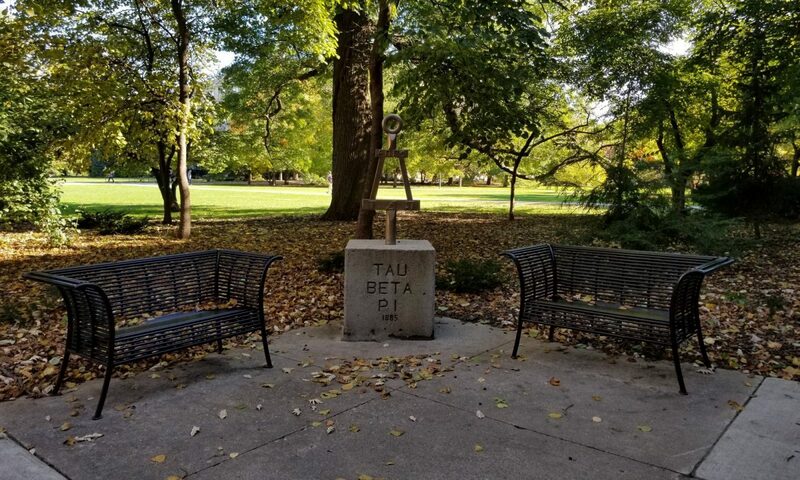 Of the 55 men and 1 woman identified as People of Distinction in Engineering, 35 were Tau Beta Pi members. The Tau Beta Pi members are shown in the following list with the Tau Beta Pi Chapter and year of graduation shown in parenthesis at the end of the text.